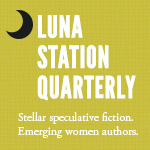 For the past few months, I’ve been a regular contributor to the online feminist magazine Luna Station Quarterly. 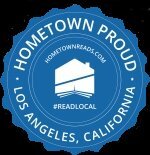 It is a magazine that features up and coming female speculative fiction writers, and columns about all things related to science fiction and fantasy. 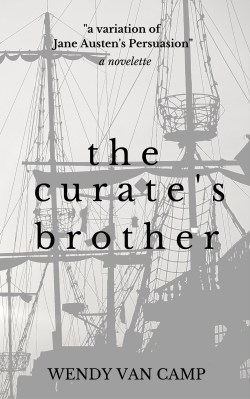 The magazine debuted in 2011 and features a subscription-based magazine and free online columnists that write on subjects connected to speculative fiction. 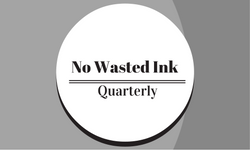 There is also an anthology of stories put out by Luna Station Quarterly that can be found on Amazon. 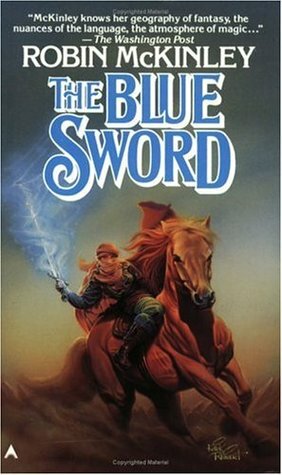 This May, Luna Station Quarterly has reprinted my book review of the vintage fantasy novel The Blue Sword by author Robin McKinley. I hope you will stop by the magazine and read the offerings by columnists such as myself.